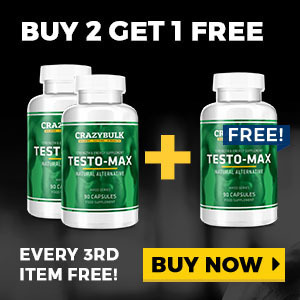 Human growth hormone is probably the most used steroid today for getting jacked. It can essentially turn back the body’s internal clock, promoting muscle growth that you experienced during puberty and improving overall skin quality. HGH is a natural anabolic hormone that your body’s pituitary gland produces and is responsible for cell growth; playing a significant role in keeping the body tissues healthy. Its benefits are immense and include fast recovery after intense exercising. HGH also has fat-burning effects, helping you burn fat – whilst packing on muscle size. 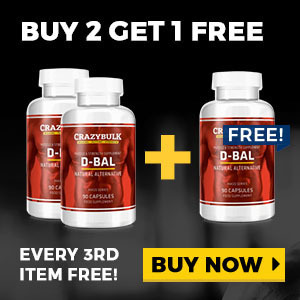 Dianabol is also known as D-Bol and is the king of bulking steroids. Nothing compares to Dianabol in terms of size and strength gains on a cycle. Dbol has the ability to turn that skinny person into a beast within a very short space of time. It’s been used by the most famous bodybuilders, like Arnold, to gain huge muscles and a great aesthetic body. Its only drawback is the fact that it can raise a user’s blood pressure, but this reverts to normal at the end of the cycle. Also known as Stanozolol, Winstrol is an oral steroid that is very efficient compared to other anabolic steroids. It’s the perfect cutting agent being a powerful fat burner, but it’s also an underrated compound for building muscle. 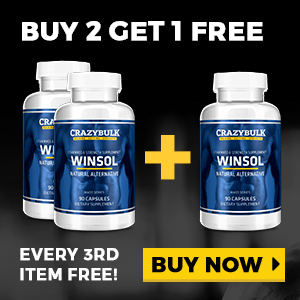 Winstrol certainly won’t help you build as much muscle as Dbol, but if you only want to get a bit bigger – winny would be an ideal choice. It will increase your muscle mass whilst giving you that dry/hard/ripped look. Winstrol = look big and ripped at the same time. 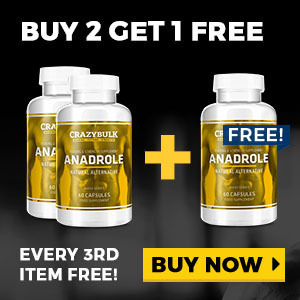 Anadrol is a very underrated steroid, because it’s not talked about much. Many talk about dbol and no one anadrol; yet anadrol is equally as powerful for helping someone get BIG. This weight will consist of muscle and water as it has good water retention properties. 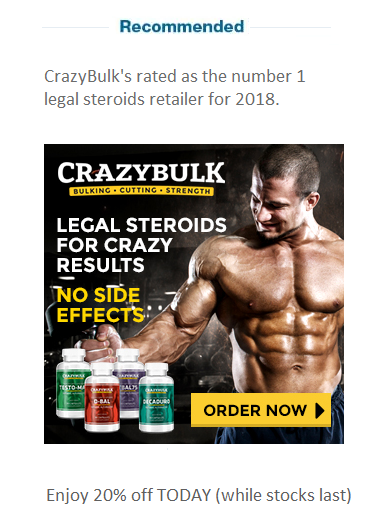 When stacked with other steroids like testosterone and deca, anadrol’s gains can stay even after you stop using the steroid. Testosterone is certainly one of the best steroids to get big fast, since it raises the hormone that impacts muscle-building the most. 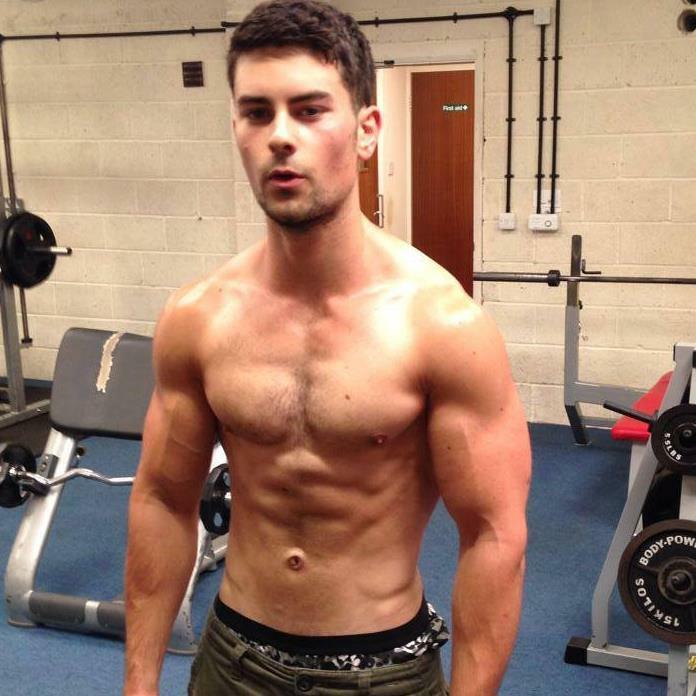 When taken in its artificial form, the user gets huge gains in muscle growth. It also helps promotes rapid fat loss and a sudden increase in lean body mass. Testosterone helps you get big and doesn’t cause too much water retention in the body. Those with a genetic predisposition to lose their hair may experience some thinning during testosterone cycles. Officially known as nandrolone, Deca Durabolin is a very effective steroid for muscle building. In fact, it’s one of the best but it rarely gets the credit it deserves. The weight you’ll gain on deca might not be much – typically 15lbs in a four-week cycle, however this is almost 100% lean muscle mass without any water retention. These gains can also be maintained long after you’ve stopped using deca. 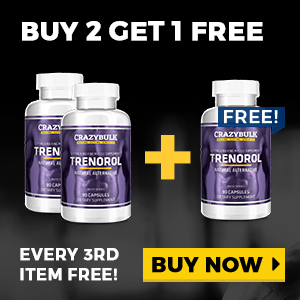 Trenbolone is a modified compound from the great Deca Durabolin. However, trenbolone has an androgenic and anabolic score of 500. It also causes insulin-like growth factor levels to surge, hence it’s super fast muscle building qualities. It increases the levels of protein synthesis to promote muscle growth while maintaining a positive nitrogen balance. Thus making Tren one of the best steroids to get big FAST.